You may (or may not) have noticed that I've been a little quiet around these parts for the past few months, but it is all for good reason....we're having a baby! 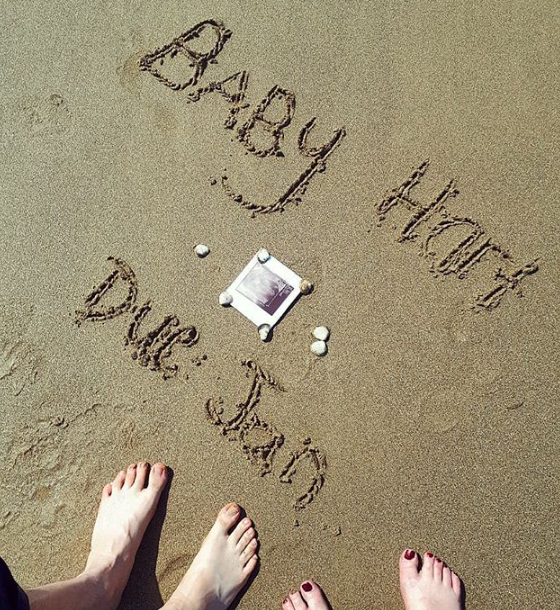 Our little Baby Hart is due in January. 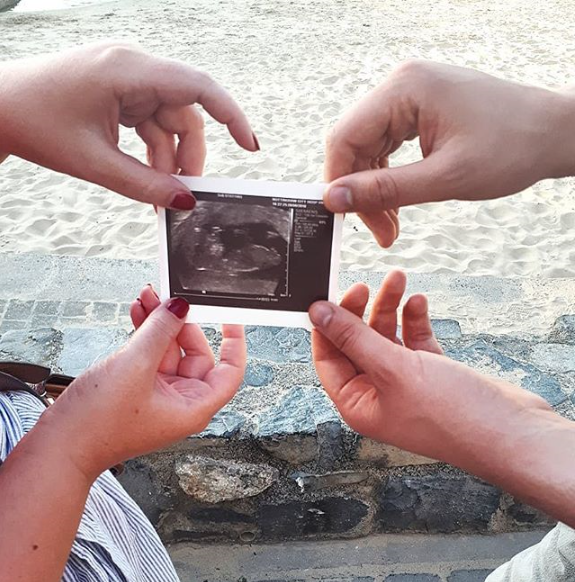 If you follow me on Instagram, you will probably have already seen our big news, but it feels so good to finally be able to share it with our nearest and dearest. 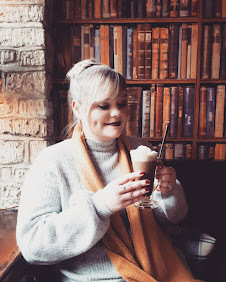 I can stop worrying about being invited out for drinks, as everyone who knows me, knows I love a gin and I'm sure it would have eventually roused suspicion if I suddenly started passing it up! 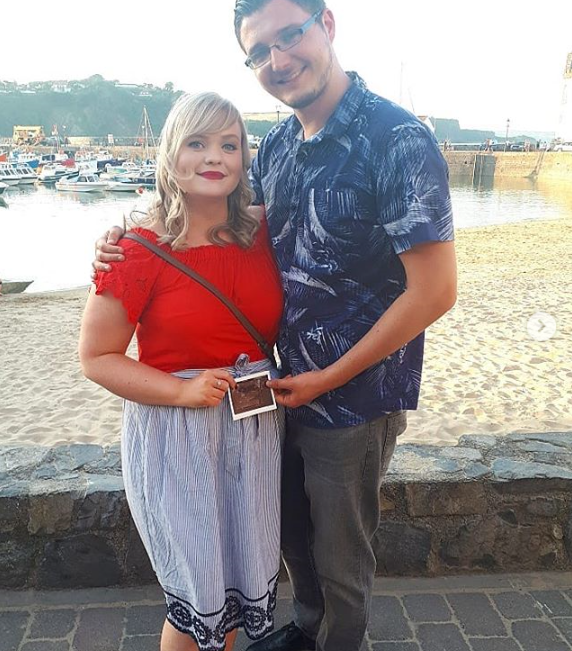 We found out we were expecting our little squidge on 4th May. 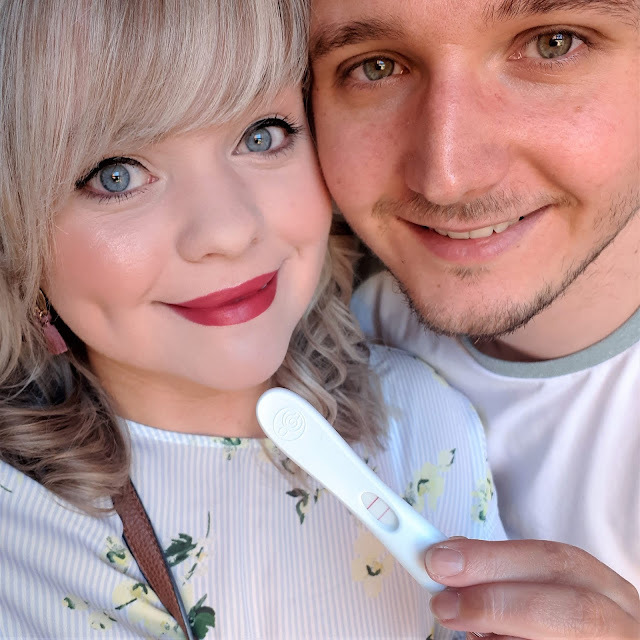 It was actually a little comical looking back, as I wasn't expecting it to be our month and only took the test as I was due to start my period. I was hurryingly getting ready for work, so left it in the bathroom and carried on pottering about. It was actually my husband who alerted me to the fact that the test was positive, and I even brushed him off by saying 'there has to be two lines you know' but sure enough he was right, there they were, two pink lines. With not much time to let the news sink in I had to set off to work, full of a bundle of emotions, and in fact a little disbelief! So much so that I went out and bought two more tests, just to be extra certain. Each one came back with the same two lines. 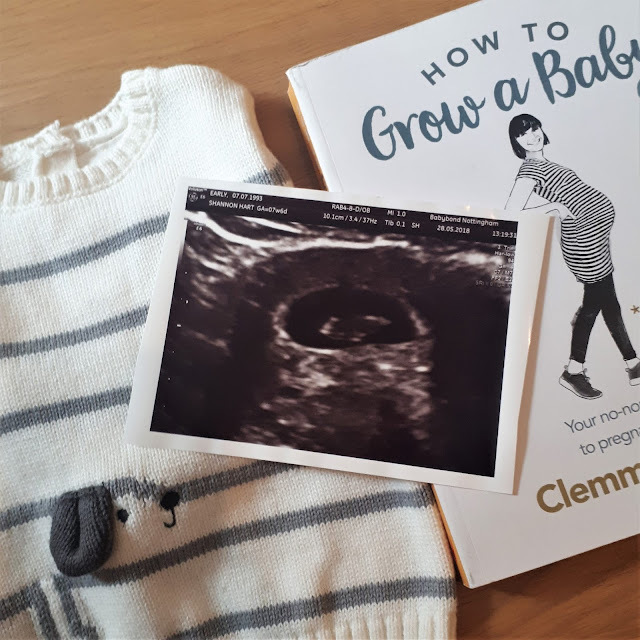 We decided to wait until we had our twelve week scan before sharing our news, as I'm very much a worrier by nature. Though let's be honest does the worrying ever stop now?! 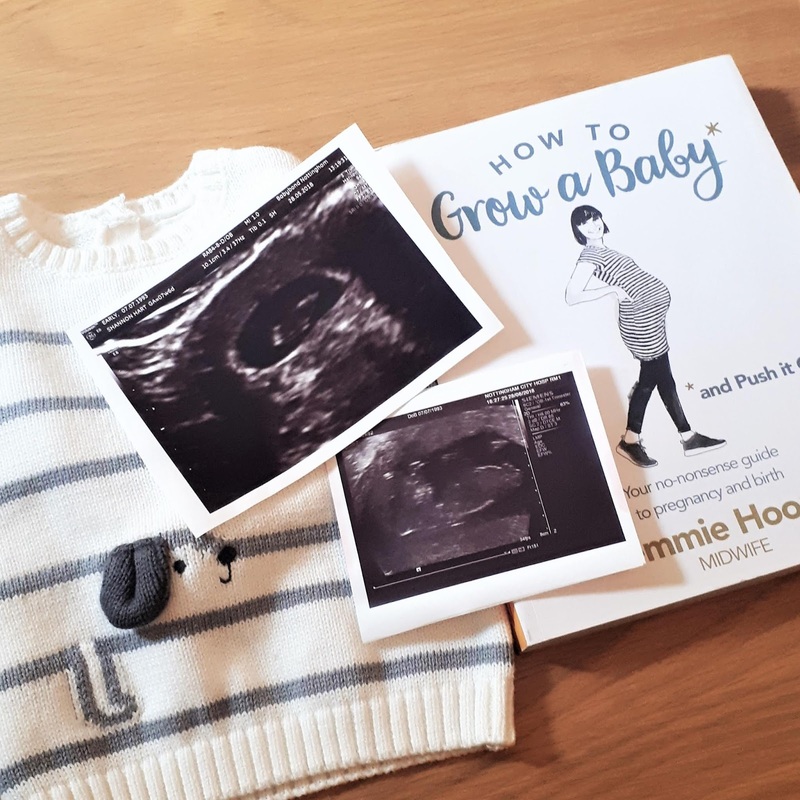 I'm currently just over 14 weeks pregnant and so excited to continue on this journey, growing teeny Baby Hart. I can't wait to share this next chapter of our lives. © Fashion Heart | All rights reserved.